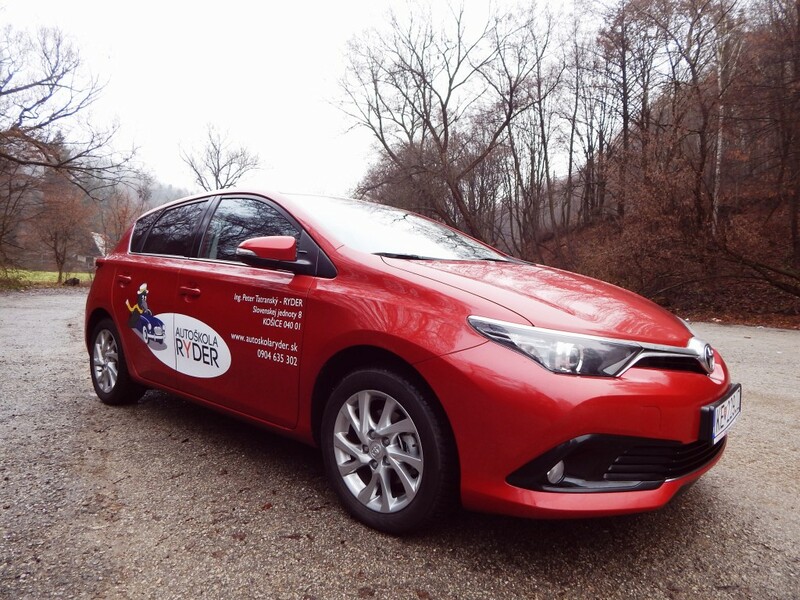 RYDER Driving School provides quality drivers education and in car training at a good price. For some, driving training may appear to be significantly stressful. 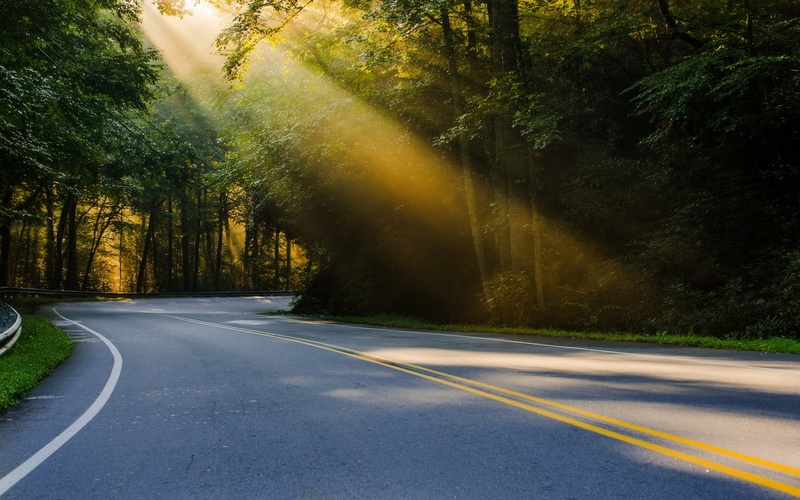 Our attitude is therefore based on special emphasis on patient approach of instructor in order for student to feel relaxed to fully concentrate on acquiring correct driving habits. In car training is conducted in the latest model Toyota Auris with manual gear lever. 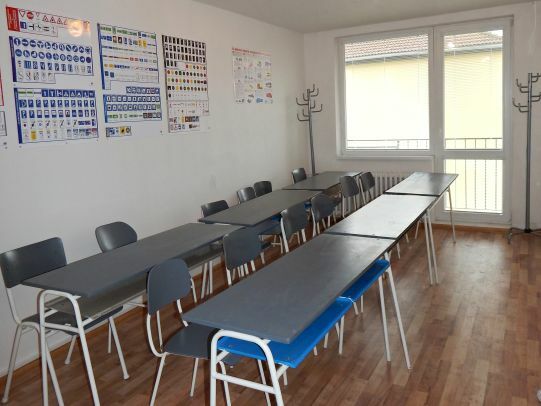 Theoretical lessons take place in modern equipped classroom with very good access by public transport.